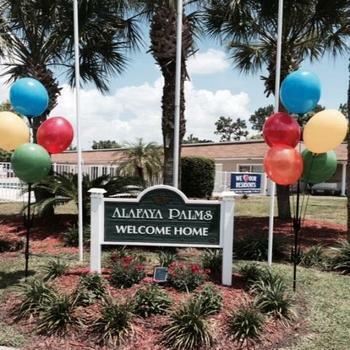 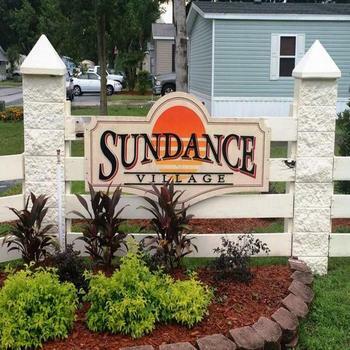 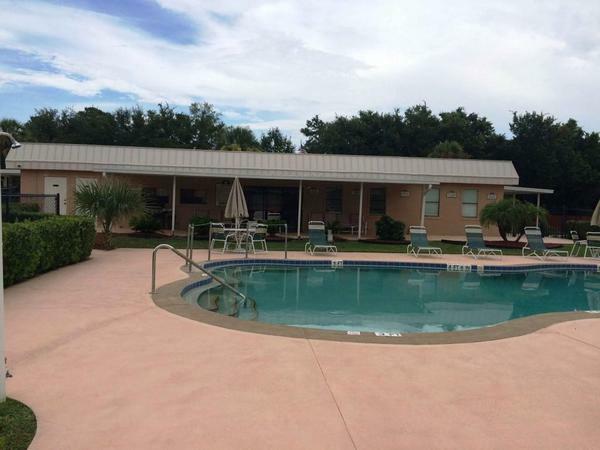 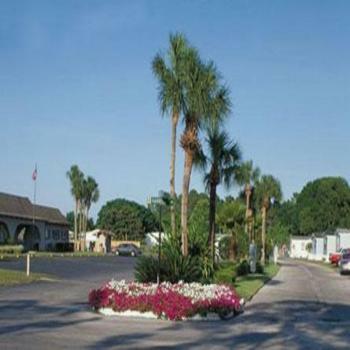 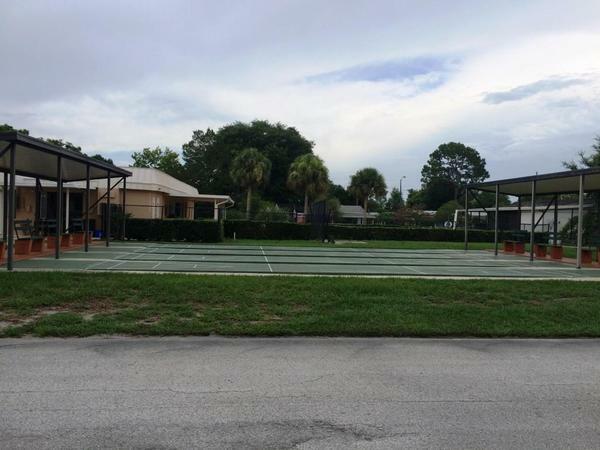 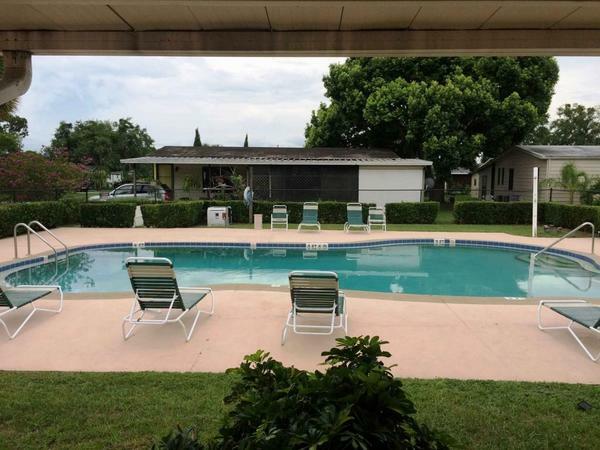 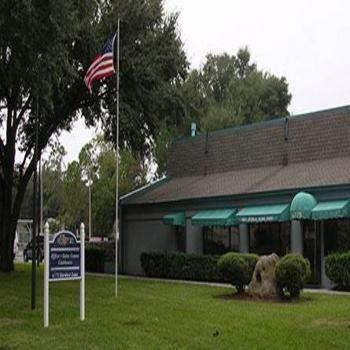 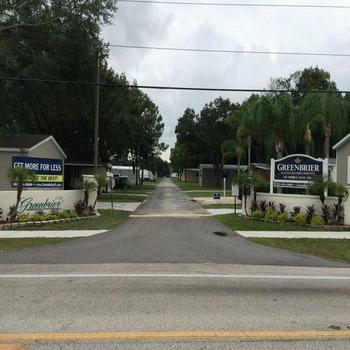 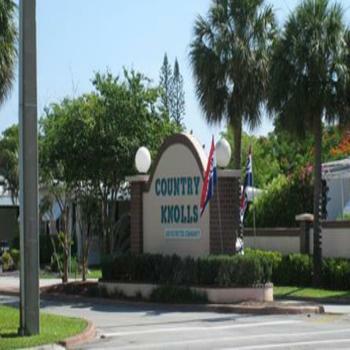 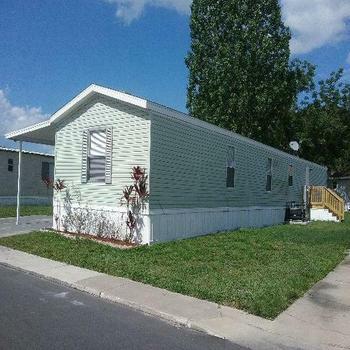 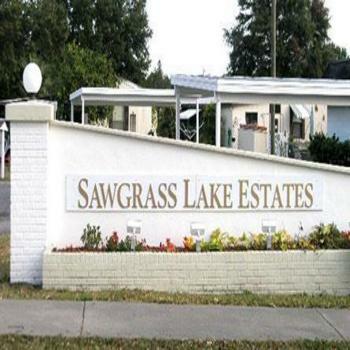 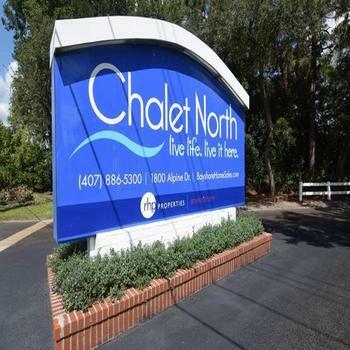 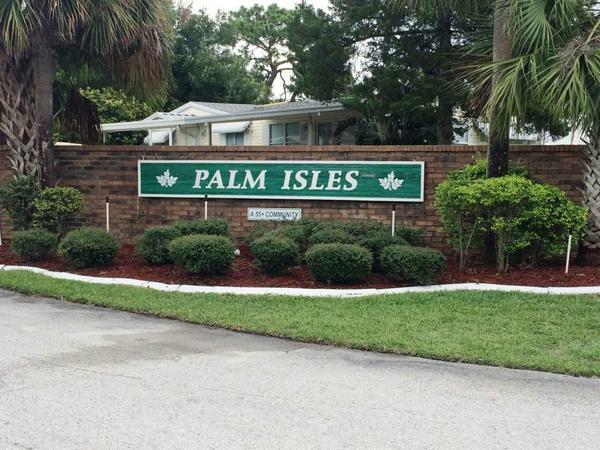 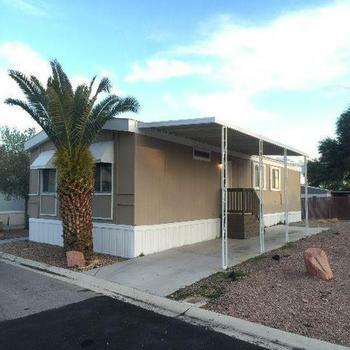 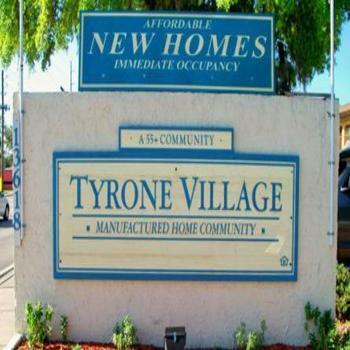 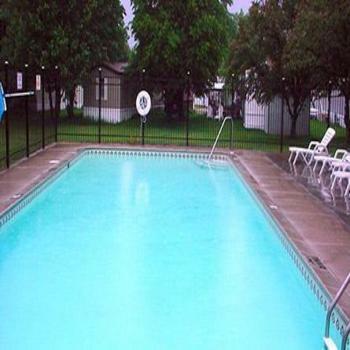 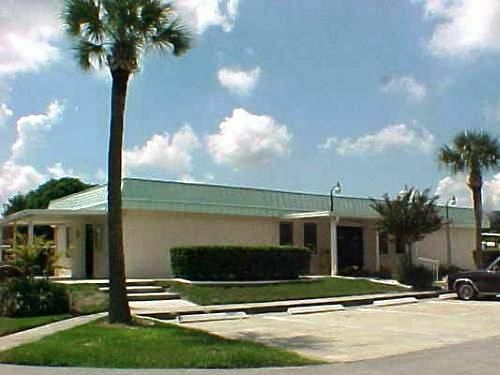 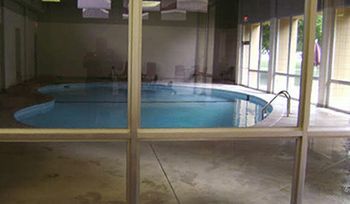 Palm Isle is a beautifully maintained, 55+ manufactured home community in Apopka, Florida. 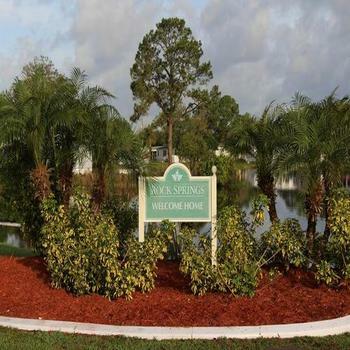 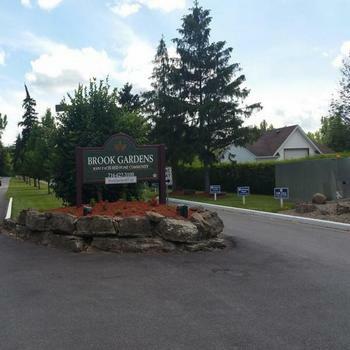 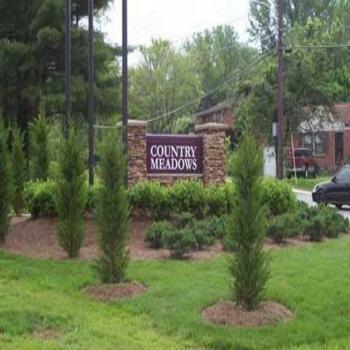 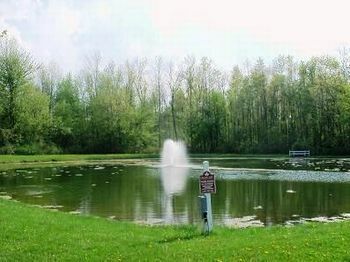 Our community offers quiet, tree-lined streets, lush foliage, premium lots and the ideal location – close to shopping, schools, and entertainment. 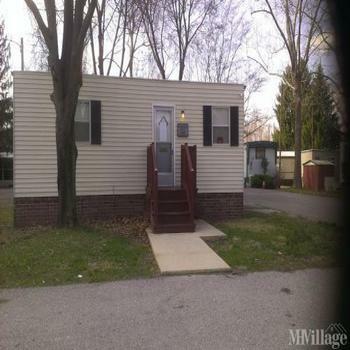 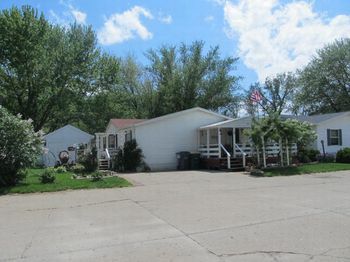 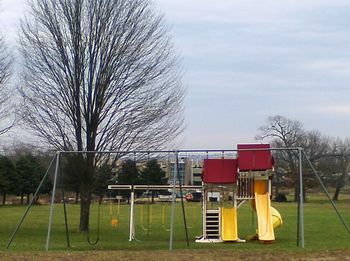 1100 S. Roger Williams Rd.